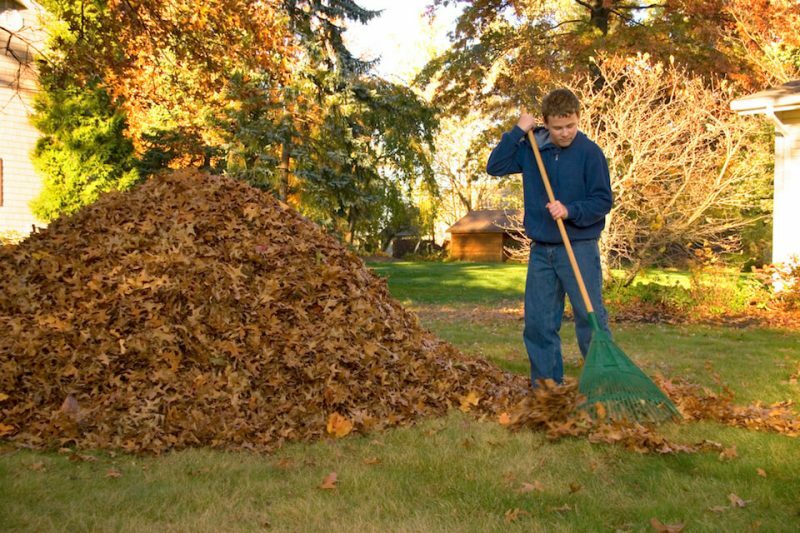 Fall is a fun time to start working toward a healthier heart. The temperature is mild, the scenery is gorgeous, and there’s a bounty of tasty healthy food to choose from. There’s no reason to postpone your fitness program until New Year’s Day when the fall is so perfect for eating well and getting exercise. So many nutrient-dense fruits and vegetables are at their most flavorful when freshly harvested in the fall. 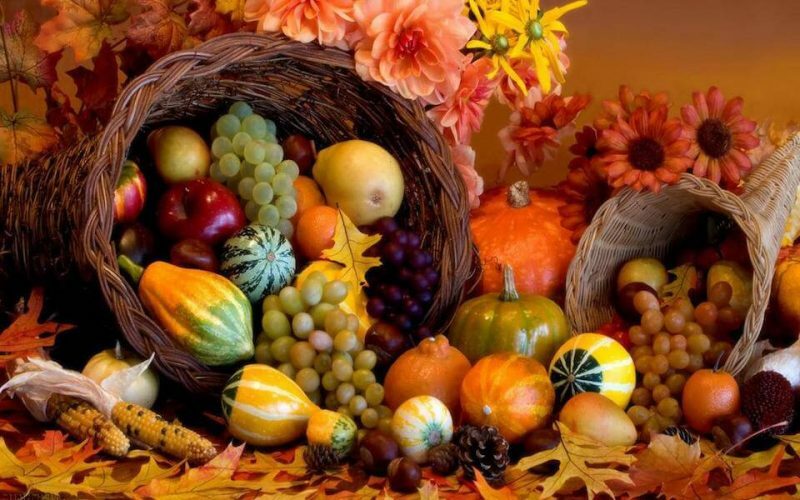 Farm stands overflow with Brussels sprouts, kale, pumpkins, turnips, squash, pears, and apples, all of which are rich in antioxidants, vitamins, and fiber. These ingredients can be used to create delicious soups or tasty salads and casseroles to satisfy cold weather cravings. Also, going to a farm to pick apples or other produce can add healthy exercise to the equation. While good overall nutrition is vital for a healthy heart, specific nutrients, such as magnesium and CoQ10, have a place in preventing heart disease. Magnesium is a simple and safe nutrient, according to Glenn Finley, naturopathic doctor from New Leaf Holistic Health in Kingston. Magnesium can enhance blood flow, relax blood vessel walls, and prevent abnormal heart rhythms. Dark green vegetables, nuts, legumes, and whole grains are abundant in the fall season and rich in magnesium. If you’re looking to supplement, Dr. Finley recommends a chelated version like aspartate, citrate, or malate, which are more absorbable. Also, according to research studies, cholesterol-lowering pharmaceuticals deplete the body of CoQ10. Ileana Tecchio, naturopathic doctor and acupuncturist from New Leaf Holistic Health states, “CoQ10 is used to treat angina, congestive heart failure, high blood pressure, and atherosclerosis, so supplementing with this nutrient while taking cholesterol-lowering medications is important for heart health.” Foods rich in CoQ10 include spinach, broccoli, sweet potatoes, walnuts, azuki beans, hazelnuts, sardines, and mackerel. Take a lesson from hibernating bears and get plenty of sleep. 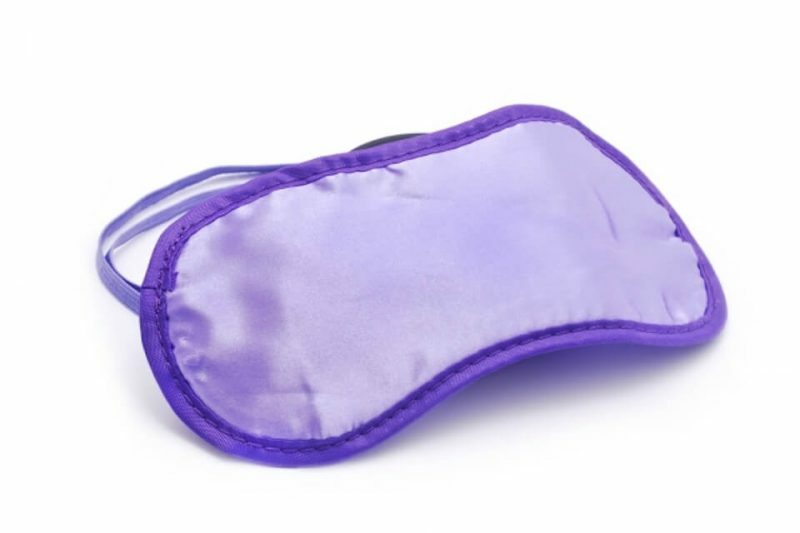 While you don’t need to shut down through the colder months, you may need more shut-eye than you are currently getting to achieve optimum health. It is important to note that a century ago it was common to sleep nine to ten hours a day, and now most people operate on six to seven. Too little sleep can affect your hormone levels and increase stress. To improve sleep quality and heart health, Dr. Finley and Dr. Tecchio suggest drinking the following heart healthy tea: mix equal parts hawthorn, linden, lemon balm, and oat straw; steep for five minutes, and enjoy one cup after dinner. It’s easy to exercise outside now while the air is pleasantly brisk and no snow has fallen, but you may want to make a plan for the chilliest time of the year. If you don’t already belong to a gym, this might be a good time to consider signing up at a place that offers indoor aerobic exercises. Two great options are The Ridge Gym and 28 West Gym owned by personal trainer Anthony Covello. A membership gets you access to both, and there are several membership options available for single- or same-household members. Their group fitness program offers a range of classes, all professionally designed and led, that target your unique needs. 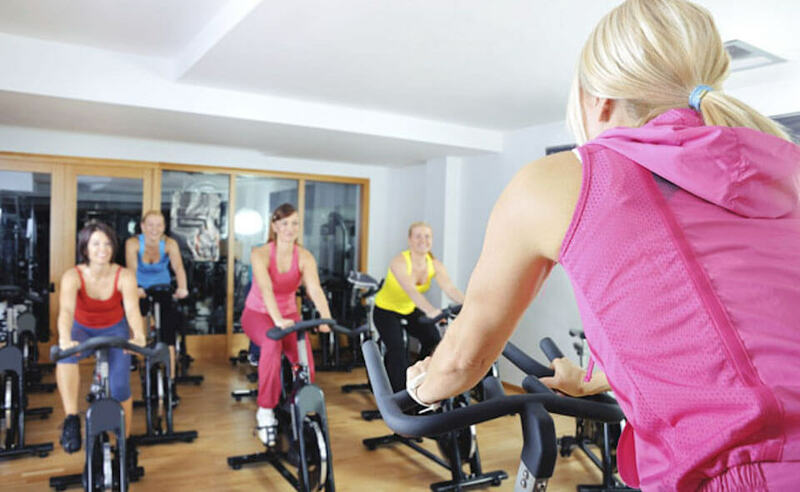 For starters, you can take a spin class, or try out a cardio-kick class. These are all effective ways to boost your cardio health during the colder months. If you enjoy hiking, try some indoor rock climbing. 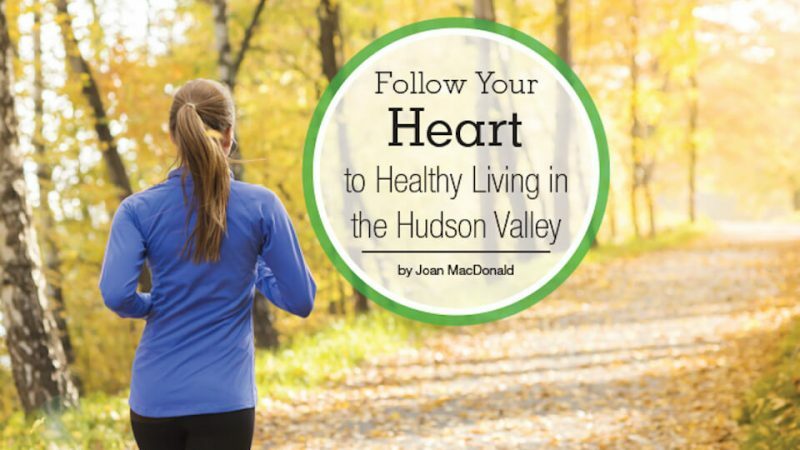 That way your good efforts to improve your heart health will continue into the winter.